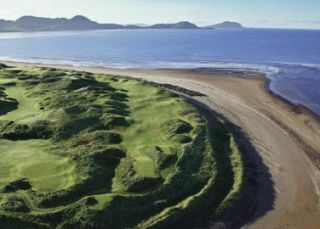 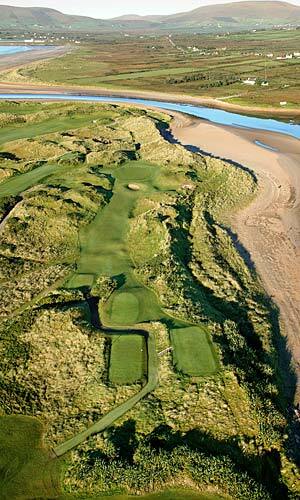 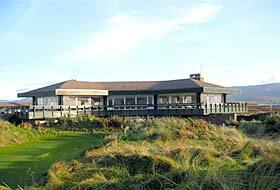 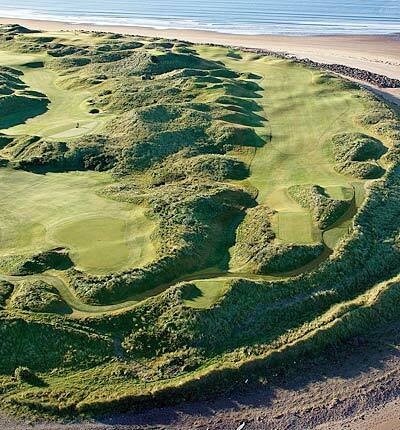 Located on Ireland's scenic "Ring of Kerry", Waterville Golf Club offers a memorable golfing experience. 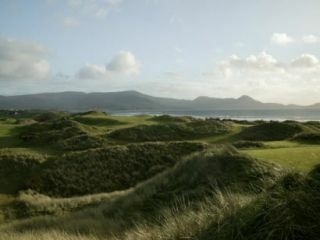 Stunning views of the Atlantic Ocean and the Kerry Mountains abound. 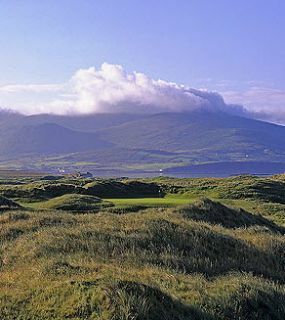 Although Waterville is a long course, fairways are relatively flat and easy to walk. 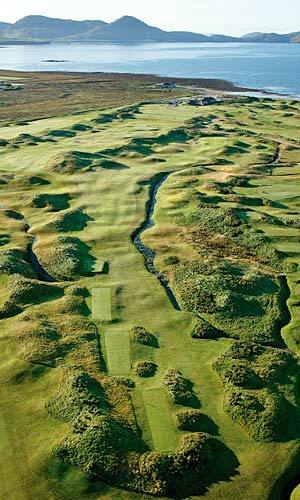 And, unlike most links courses, there are no blind holes.